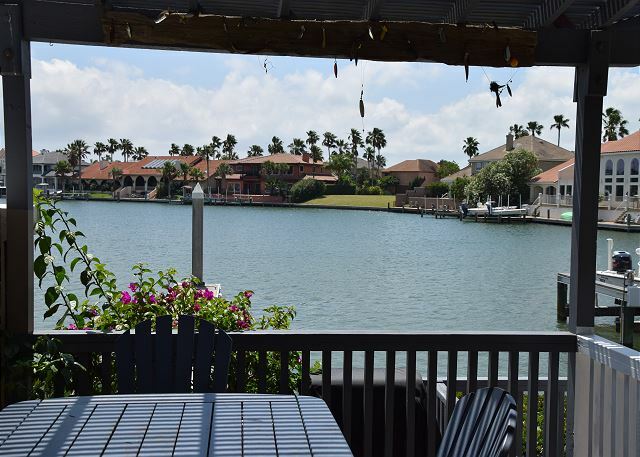 Patio view from your private boat dock... So bring your boat. Comfortable Sofa Sectional to sit and relax watch a little TV., after a long day out at the beach or out fishing. 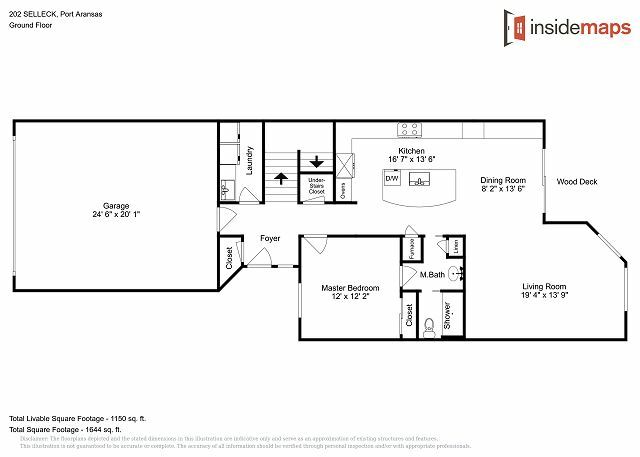 Kitchen, Dining and Living Area all open space concept. 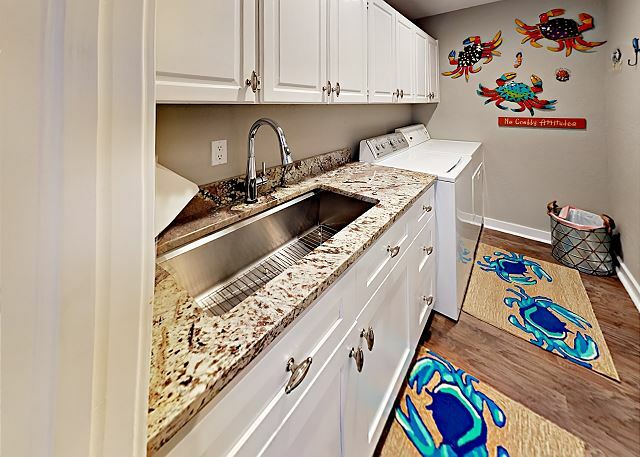 Fully equipped Kitchen with all your cooking amenities with beautiful scene of the bay and marina. 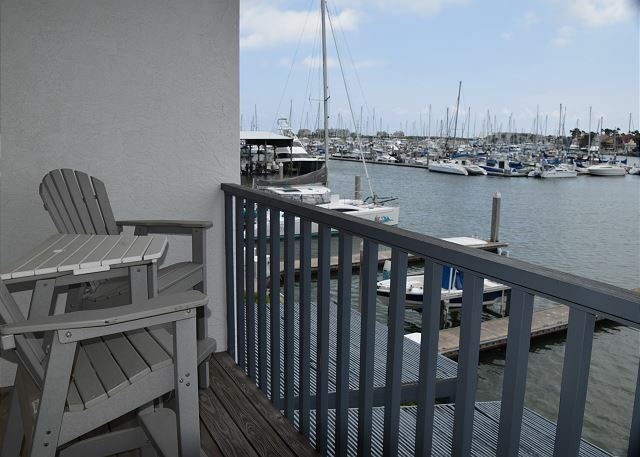 Sit on patio furniture take in the scenery and relax on back porch of this stunning condo at Island Moorings Marina Bay. 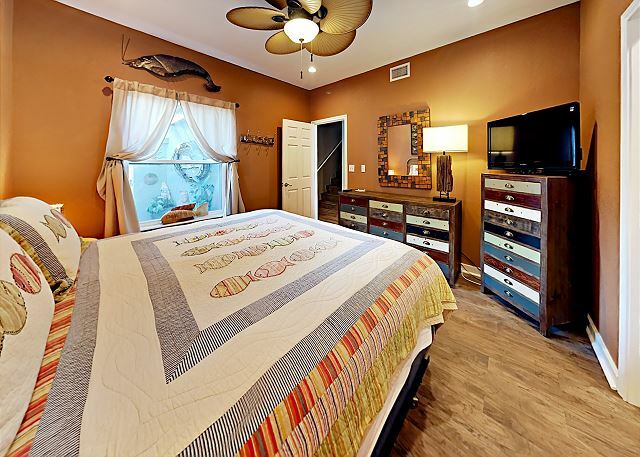 Enjoy a swim in the Bay Gated Community Bed Room Balcony Bay View to Island Moorings Marina... 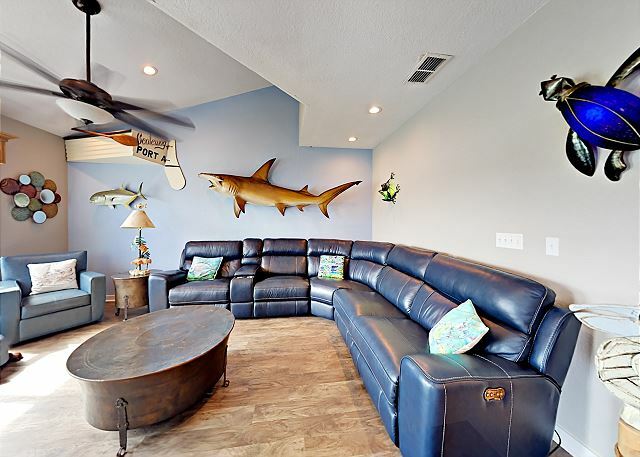 Comfortable Sofa Sectional to sit and relax watch a little TV., after a long day out at the beach or out fishing. Kitchen, Dining and Living Area all open space concept. 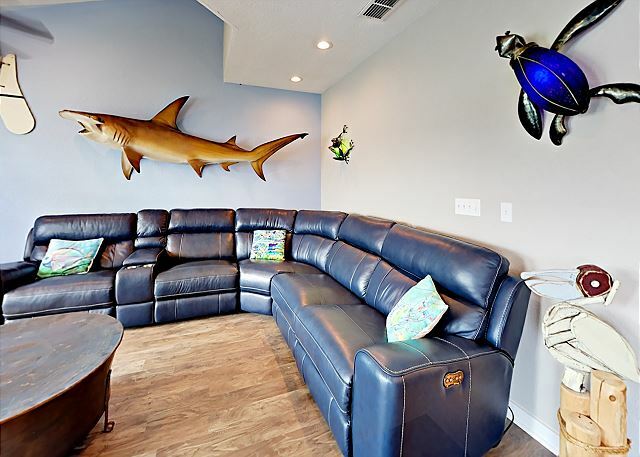 Comfortable Sofa Sectional to sit and relax watch a little TV., after a long day out at the beach or out fishing. Kitchen, Dining and Living Area all open space concept. 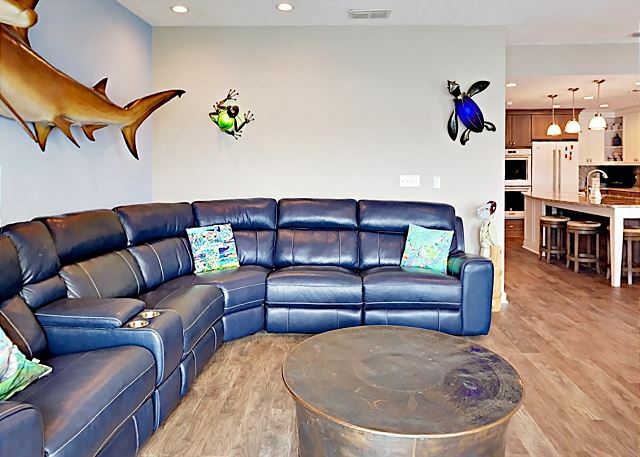 Comfortable Sofa Sectional to sit and relax watch a little TV., after a long day out at the beach or out fishing. Kitchen, Dining and Living Area all open space concept. Amazing Views from Kitchen, Dining, and Living Room. Kitchen Downstairs Hallway. Fully equipped Kitchen with all your cooking amenities with beautiful scene of the bay and marina. 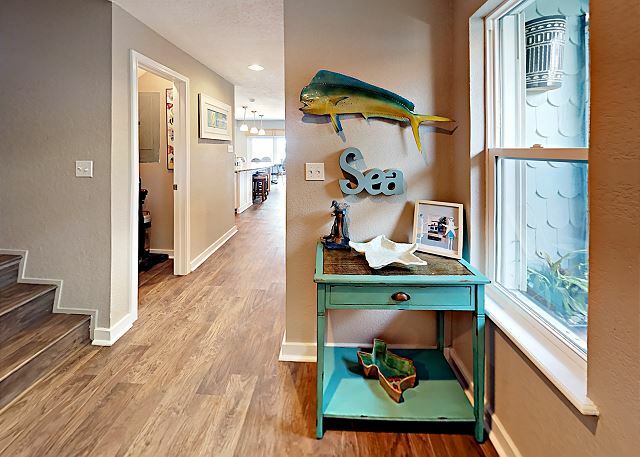 Fully equipped Kitchen with all your cooking amenities with beautiful scene of the bay and marina. Dining Area Bar too has extra seating stools. Dining Table also have extra seating at bar with bar stools. Entry way foyer. This Master Bedroom King Size bed, TV., located downstairs, next to bathroom with walk in shower access nice and helpful for people with disabilities. This Master Bedroom King Size bed, TV., located downstairs, next to bathroom with walk in shower access nice and helpful for people with disabilities. This Master Bedroom King Size bed, TV., located downstairs, next to bathroom with walk in shower access nice and helpful for people with disabilities. 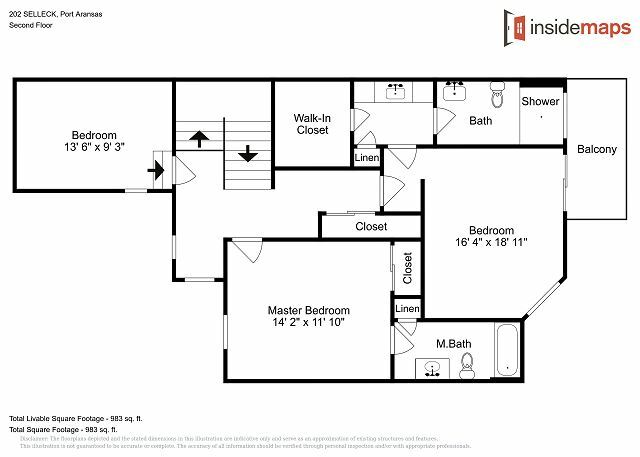 Full Bathroom located downstairs, Shower only no Tub, walk in shower. 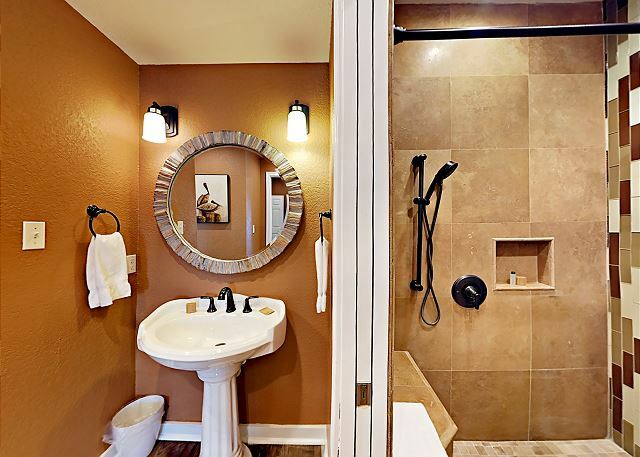 Full Bathroom located downstairs, Shower only no Tub, walk in shower. 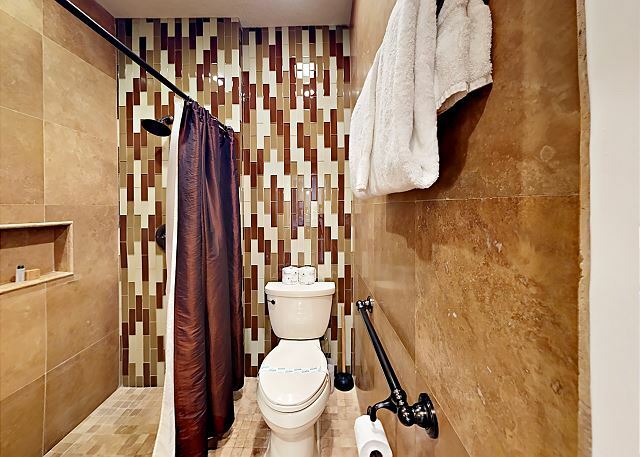 Full Bathroom located downstairs, Shower only no Tub, walk in shower. 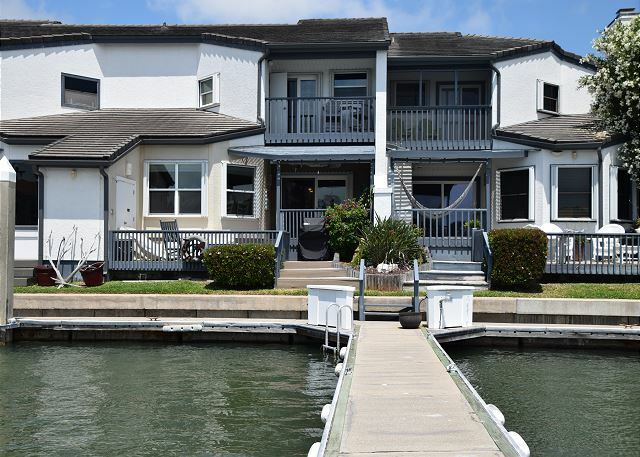 King size bed, TV., Small Deck Balcony, Overlooking the Bay, Marina. King size bed, TV., Small Deck Balcony, Overlooking the Bay, Marina. 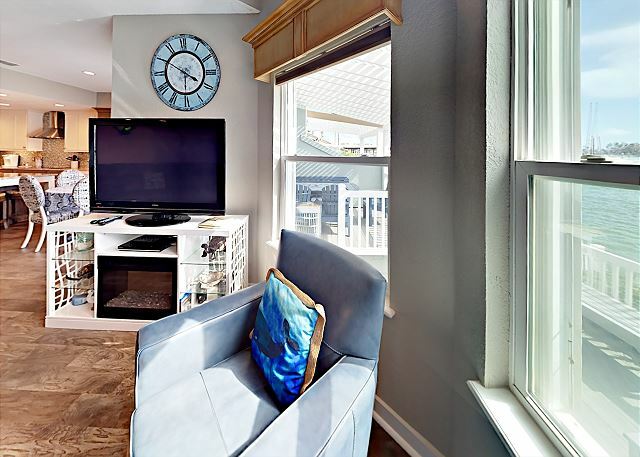 King size bed, TV., Small Deck Balcony, Overlooking the Bay, Marina. 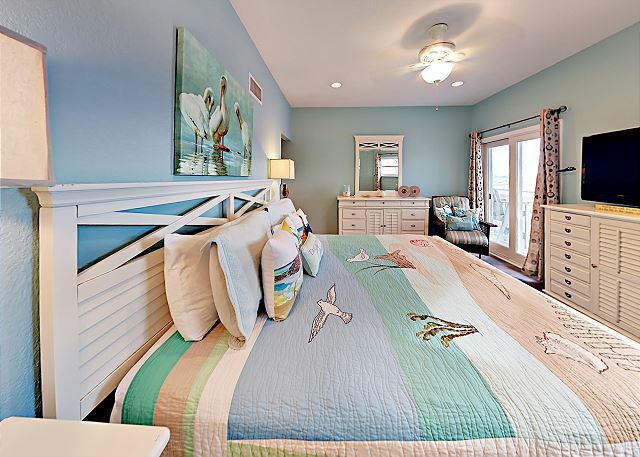 King size bed, TV., Small Deck Balcony, Overlooking the Bay, Marina. 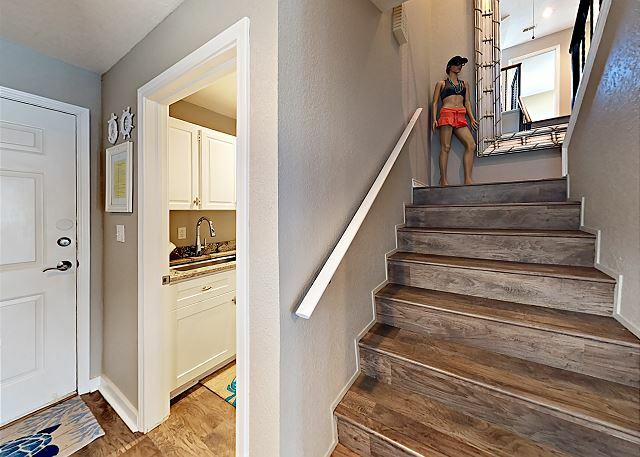 Say Hello to mannequin midway up the stairs on your way. 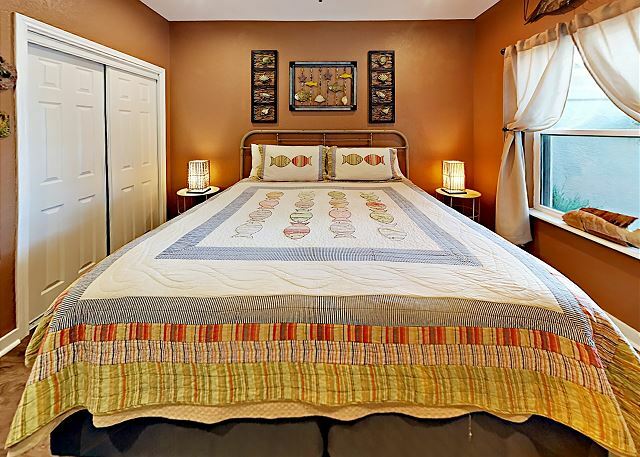 Queen size bed, TV., this bedroom is located upstairs with private full bathroom. 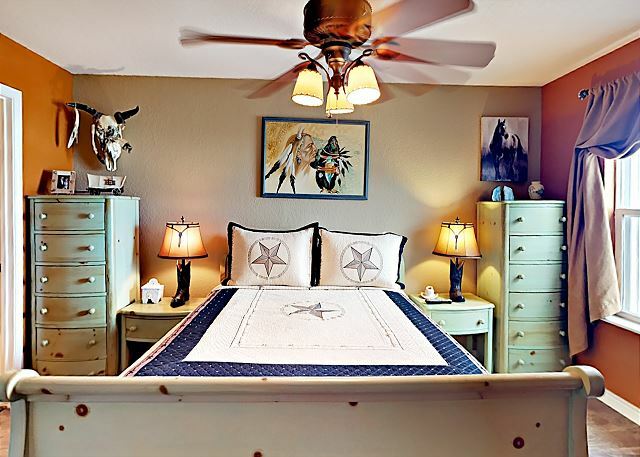 Queen size bed, TV., this bedroom is located upstairs with private full bathroom. 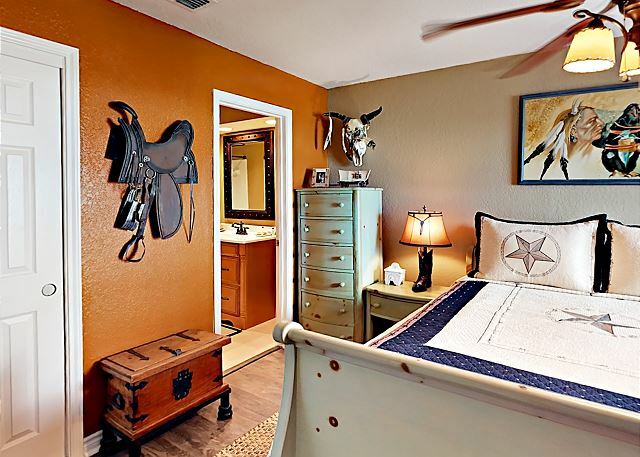 Queen size bed, TV., this bedroom is located upstairs with private full bathroom. 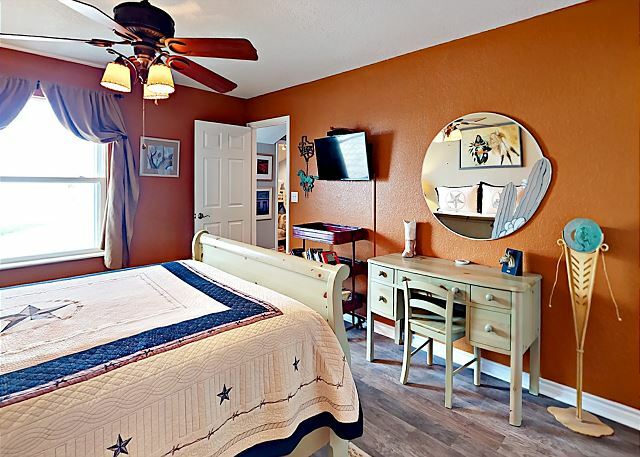 Queen size bed, TV., this bedroom is located upstairs with private full bathroom. 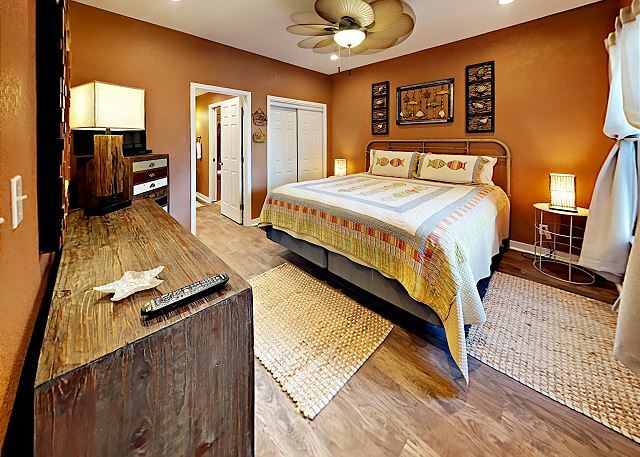 Queen size bed, TV., this bedroom is located upstairs with private full bathroom. 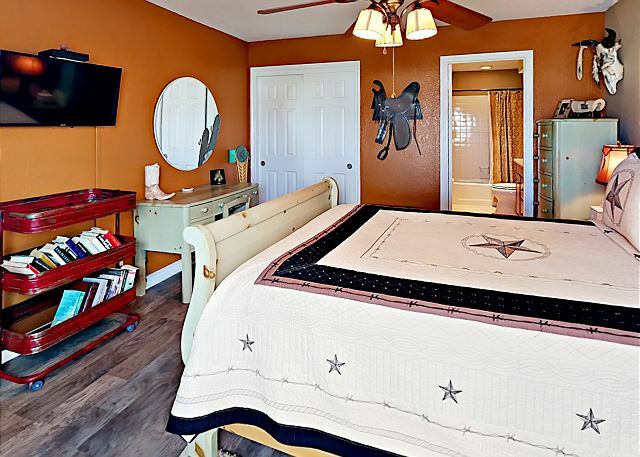 Queen size bed, TV., this bedroom is located upstairs with private full bathroom. Bunk bed 2 Twins, TV., bean bag. 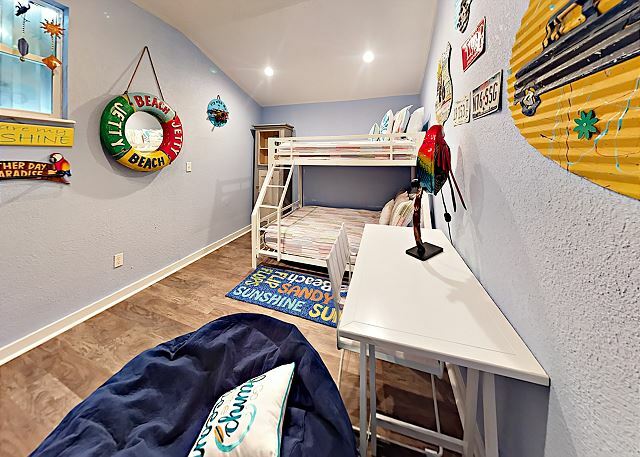 Good room for kids. Bunk bed 2 Twins, TV., bean bag. 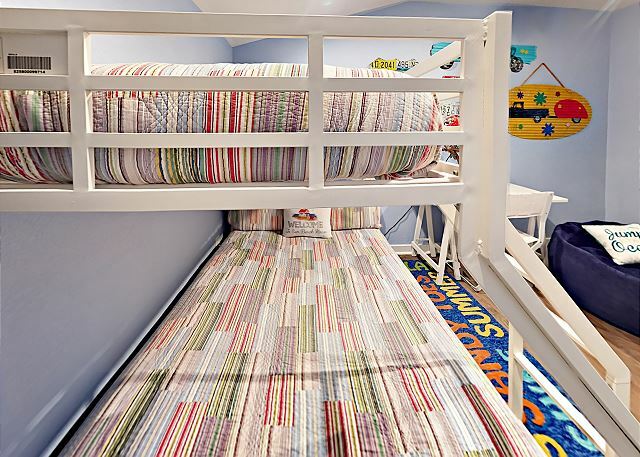 Good room for kids. Bunk bed 2 Twins, TV., bean bag. Good room for kids. Bunk bed 2 Twins, TV., bean bag. 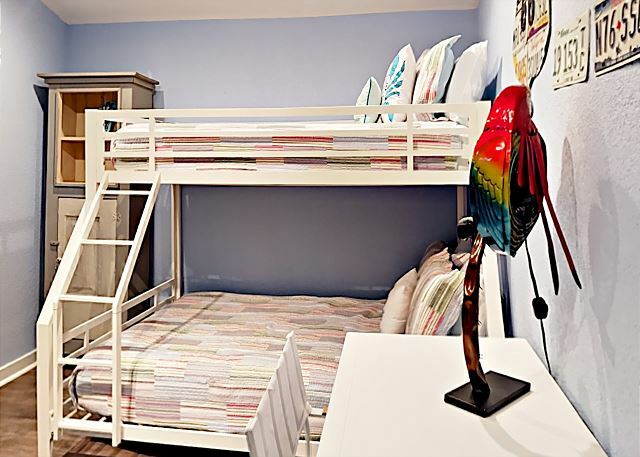 Good room for kids. Bunk bed 2 Twins, TV., bean bag. 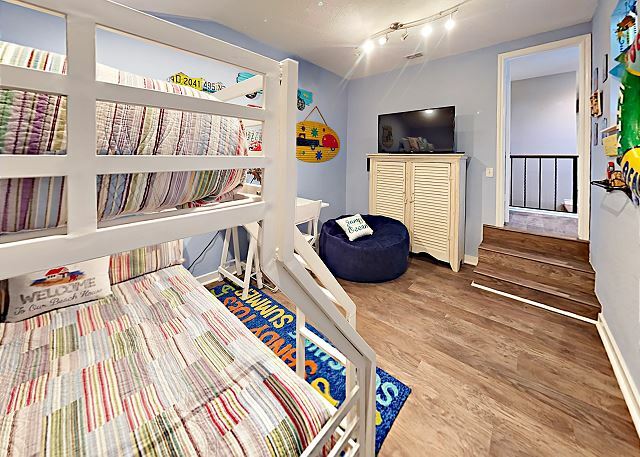 Good room for kids. Washer and Dryer located downstairs. Washer and Dryer located downstairs. Washer and Dryer located downstairs. 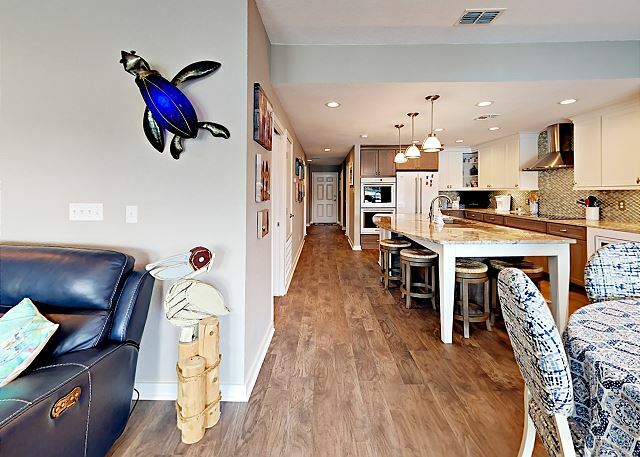 This Lavishly Decorated Townhouse is located on the canal in the gated community of Island Moorings. 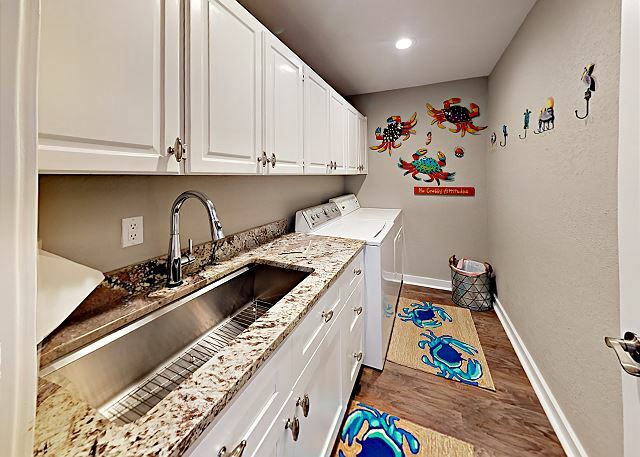 Beautiful View of Canal/Canal Homes!The Kitchen has been Remodeled to a Chefs Dream. Has a large Deck to enjoy a family BBQ on a gas grill, Private Boat Dock with 60 Ft. slip..two 20ft boats max on right side only ,**2 cars max in the driveway. extra cars can be parked outside the gate**. 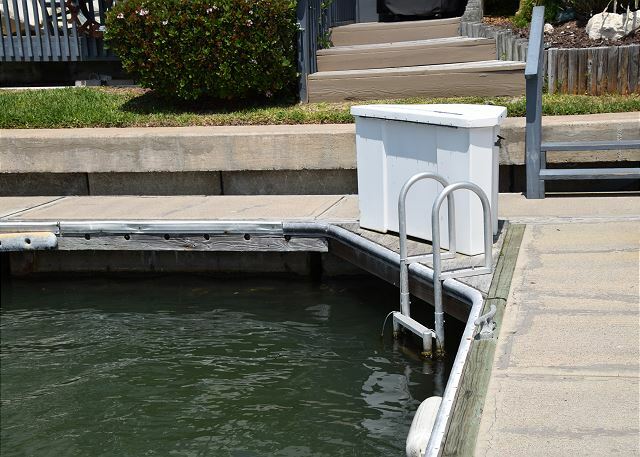 Bring your fishing equipment for fishing off the dock. 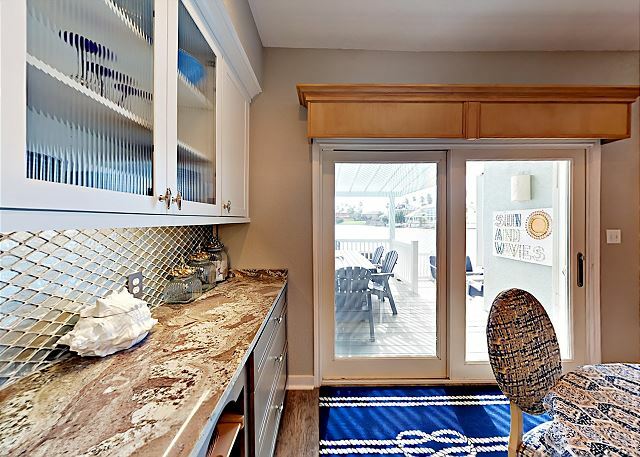 The stately decorated 2 story Selleck Condo sits on a canal on the bay inside a gated community. The full kitchen is a cooks dream. 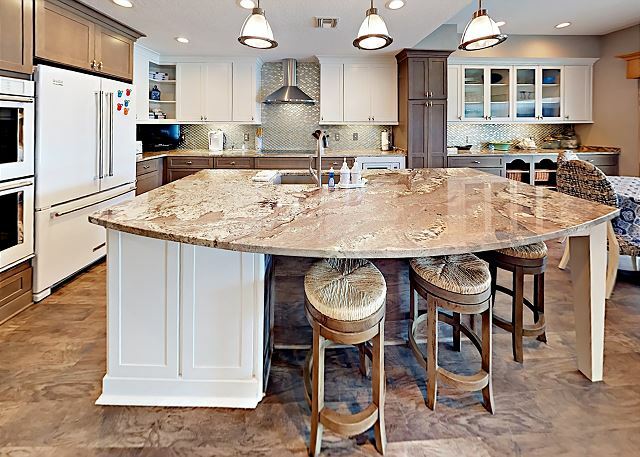 All of your culinary needs can be met with spacious granite countertops, double ovens, large refrigerator, pantry space and seating for 4 at the bar. 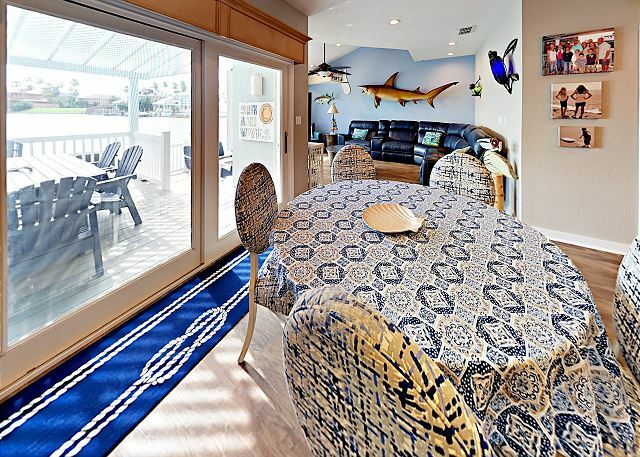 The adjacent dining table has seating for 5 in which you can view the water from or walk out on to the back tiered patio which has outdoor seating on both levels, a grill and a walkway to the dock. 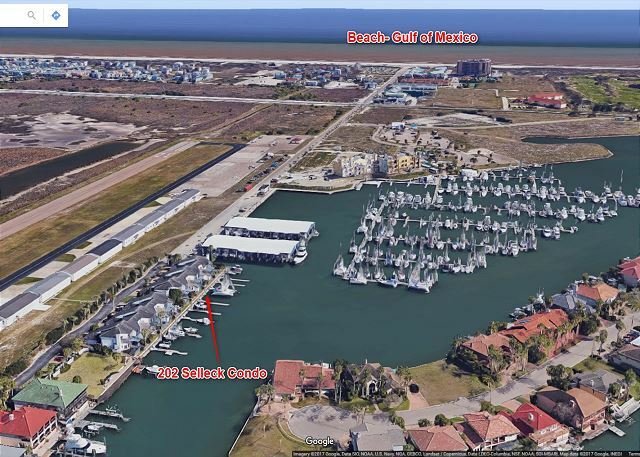 Private Boat Dock with 60 Ft. slip..two 20ft boats max on right side only. If you don't have a boat, you can still fish off of the dock. 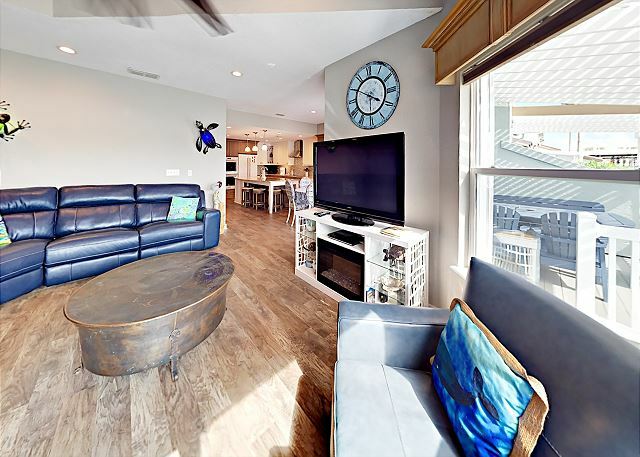 The living room hosts a large sectional, additional chairs, TV, cable, Wifi and a wall of windows overlooking the water. 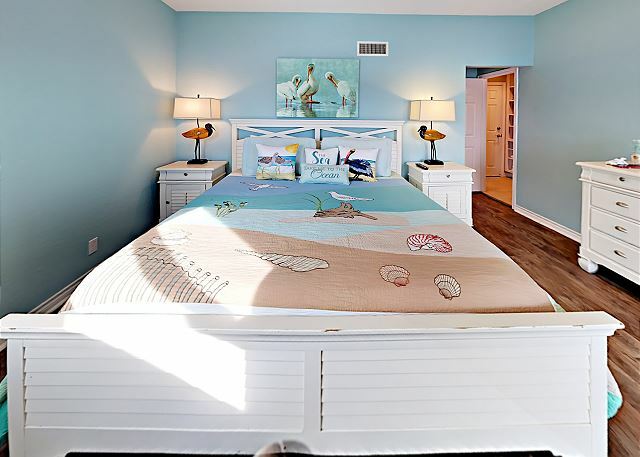 The downstairs master bedroom (BR1) has King size bed, TV, chest and closet for your beach/fishing attire, and shares a bathroom accessible by both the bedroom and hallway. 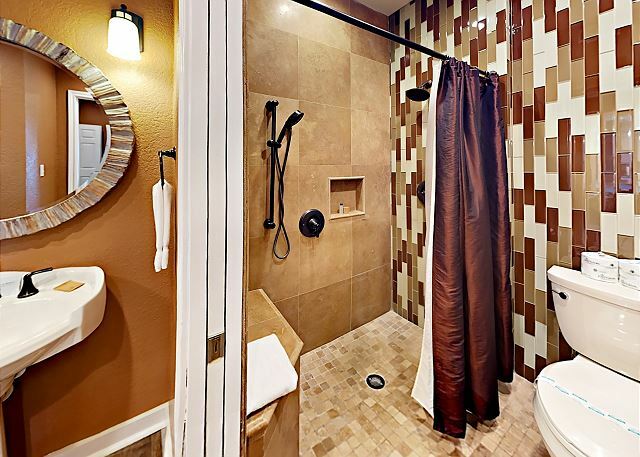 This bathroom has a stand up shower. 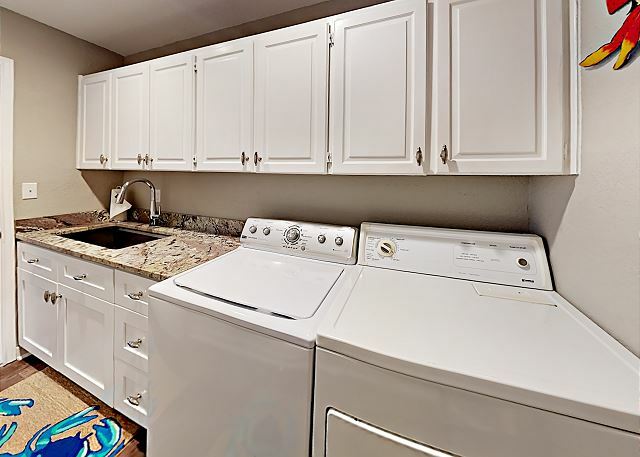 Across the hall is the laundry room which consists of a washer, dryer and sink with space on the granite counter top for folding. 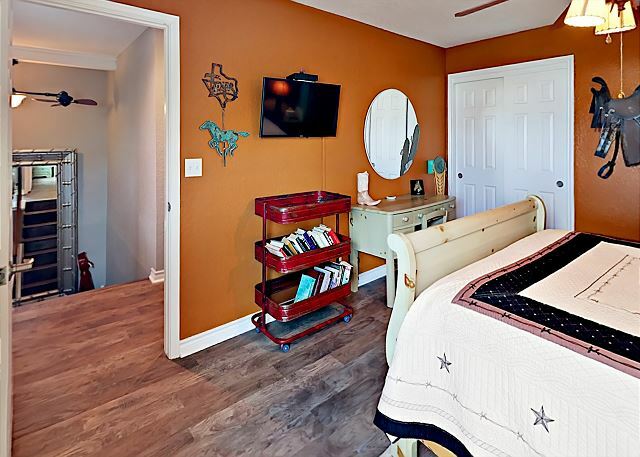 Upstairs you will find the remaining bedrooms.The upstairs master bedroom (BR2) has a King size bed, TV, closet and chest for clothes, an en-suite bathroom with a tub/shower combination. 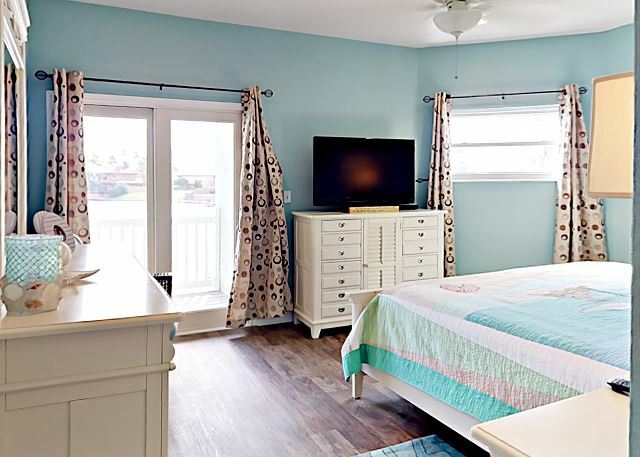 Guest bedroom (BR3) has a Queen size bed, chest and closet for beach/fishing attire, TV, en-suite bathroom with a stand up shower and private access to the balcony with outdoor seating overlooking the water. The smaller guest room (BR4) has a twin over full bunk bed, chest. Stayed 2 weeks. Impressed with the cleanliness & beauty of this unit. Gated complex.Owner supplied all the towels & kitchen utensils needed. 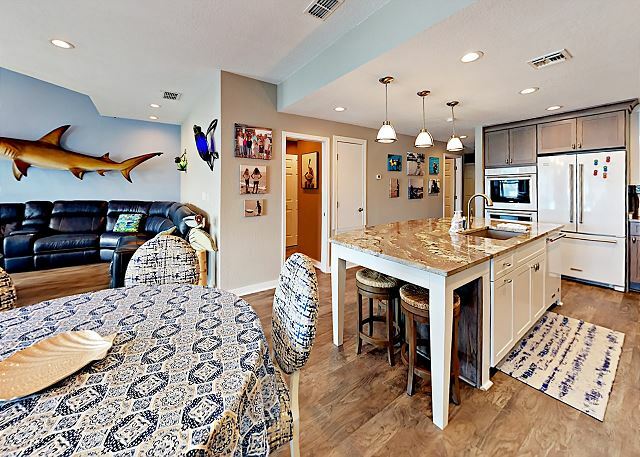 Beautifully remodeled with high end appliances and furniture. Looking forward to summer 2019 stay.Many thanks to the Sellecks and rental company; Life in Paridise. We are so happy to hear that you had a great stay. Thank you for taking the time to give us a review. We look forward to having you stay with us again in the future. We loved the Selleck Condo!! It was very comfortable for everyone and the dcor is amazing. We loved fishing at night and I was able to paddle board in the mornings. We will definitely be back!! We are so glad to hear you had a great stay and were able to take advantage of the relaxing environment and amenities around you. We hope to have you again in the future! Thank you for the review. This condo was wonderful! 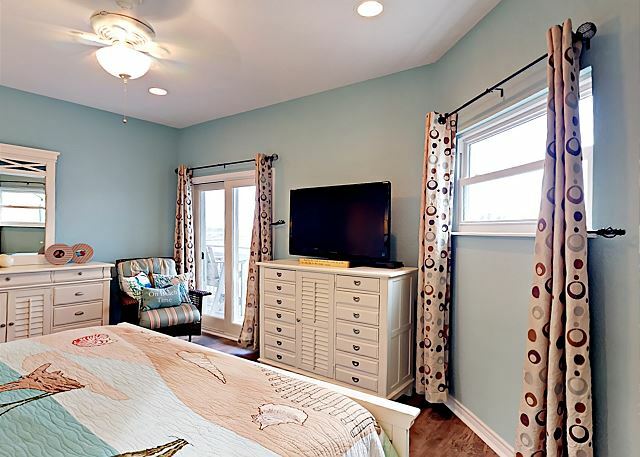 Very clean, nicely decorated, lots of space, gated in deck (great because we had a 2 year old with us). Very well equipped. Cant say enough nice things about this property! Thank you for such a great review. We are so happy that you enjoyed your stay. Please come back soon! 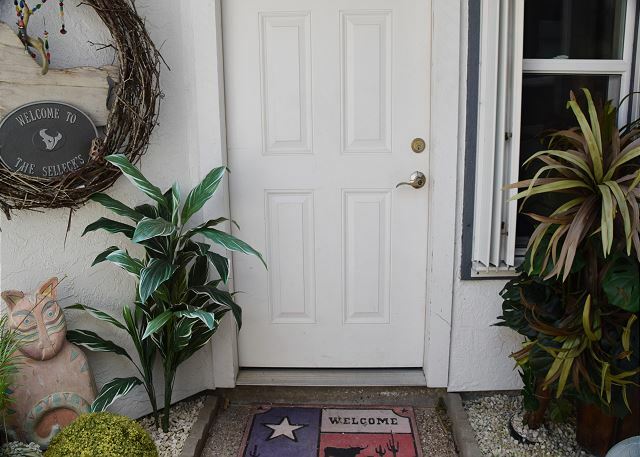 Repeat guests of this home. Great service and perfect for us. 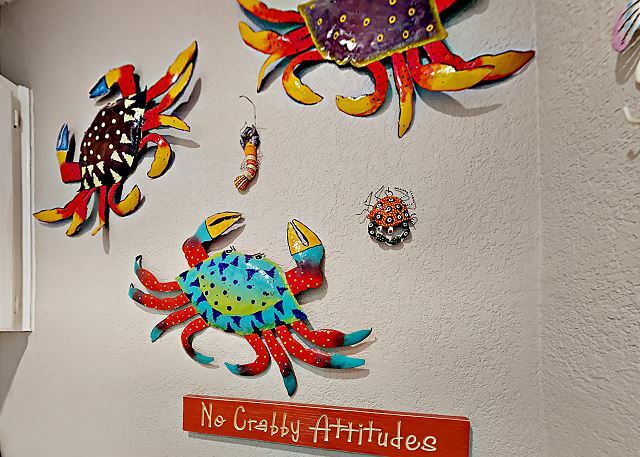 Thank you for coming & staying with us in Port Aransas! Great stay and wonderful house. Very spacious, clean, comfortable and close to everything. I would recommend this property any day. Very nice, comfortable home. Right on the water. Kitchen is amazing!! Life in Paradise is the greatest!! 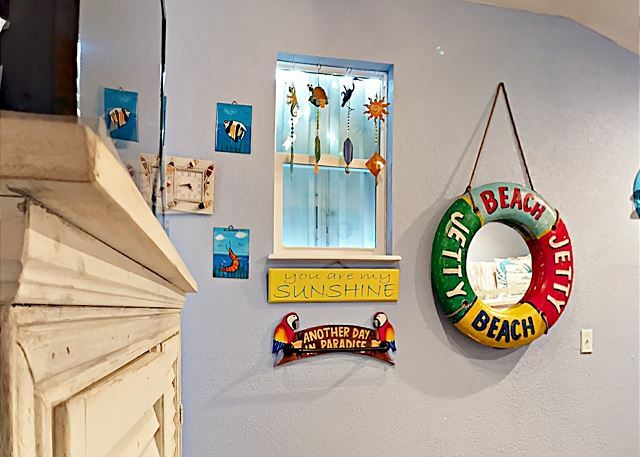 Thank you for submitting your review, we are glad you enjoyed the house, it is right on the water and the kitchen is well stocked, Come back and see us anytime. We had a great time love the house and life in paradise is great. Tami was wonderful and gave us extra information about port Aransas. We will be back. Hello, Thank you for your review.We are glad you enjoyed your stay. Follow us on face book for future specials. We look forward to seeing you again next year. Hello, Thank you for the review. 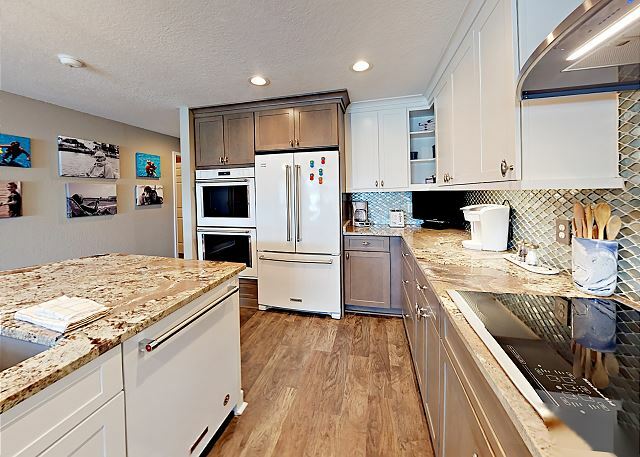 This Condo has a gourmet kitchen ans is beautifully decorated. We are glad you enjoyed your stay. Look forward to seeing you again. The process was very easy and the property was an extremely nice property. Awesome location, dolphins in the canal, friendly pelicans ( like puppy dogs ) running to beg for the fish you just caught and plenty of R&R. What a beautiful view of the marina and sunset! We are so glad you had a wonderful time. Thank you for choosing Life In Paradise. 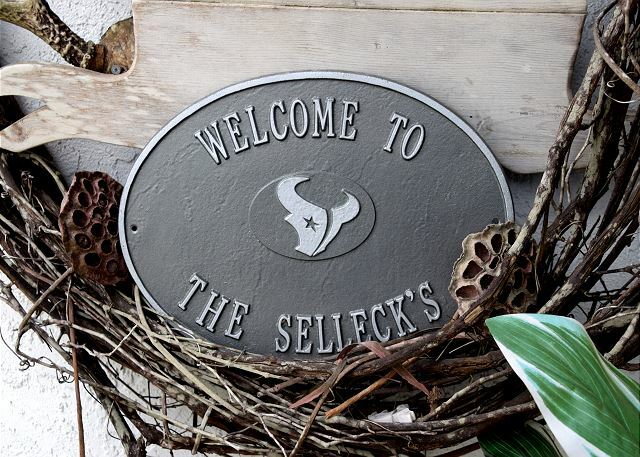 We Loved the Selleck Condo! We visit Port A every Memorial Day Weekend, booking through another company. When we arrived, the house we'd originally booked was in terrible condition. We ended up requesting a refund and contacting Life in Paradise, who was able to book us the Selleck Condo. We couldn't have been more impressed with the management company or the condo itself. The condo was absolutely beautiful and came with every amenity we could need. I just wish we'd known we'd be there, so we could've brought our fishing poles! We hope to return to the Selleck Condo and use Life in Paradise in the future. Thank you for saving our family vacation!